This wonderful shop design was created and designed by me! 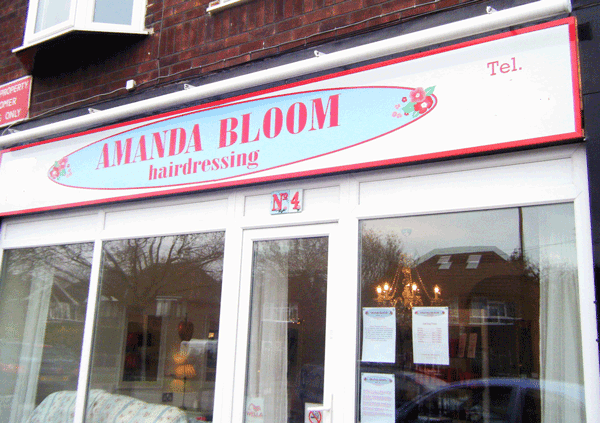 for Amanda Bloom Hairdressing…doesn’t it look fabulous! Well Done Amanda and the very best of Luck from Happy and the gang! It looks lovely, well done, more shop fronts should look like this. 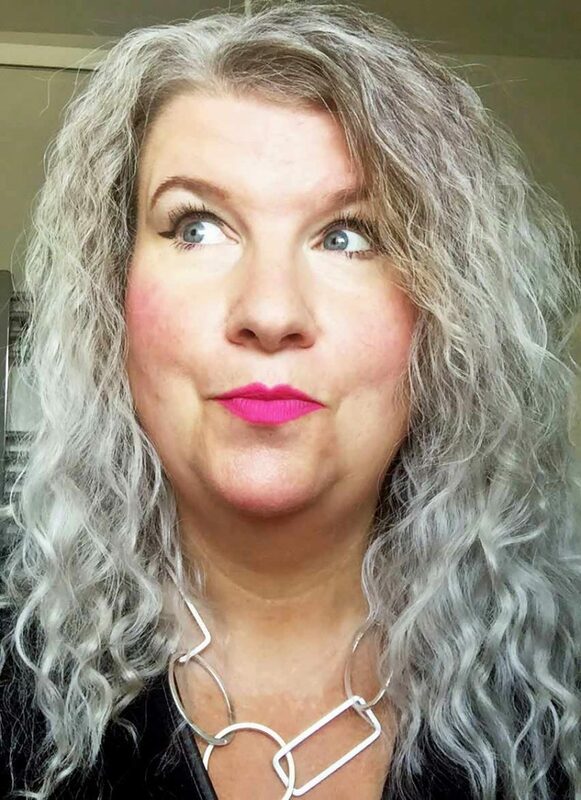 It also looks great on the inside aswell!Bee happy xHave a delicious day!